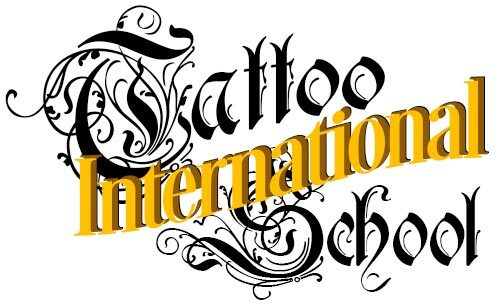 At International Tattoo School all Students and artists maintain the highest standards of hygiene and use the most advanced facilities available to sterilise equipment and preserve a pristine working environment. 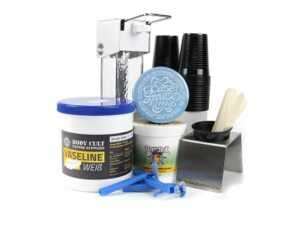 We make sure you learn your tattoo hygiene from a professional tattoo artist in a sterile and safe environment. Want to be a artist and stand out from the crowd by making a striking art piece that is tailor-made for the individual, and applied with the highest standards of professional care.